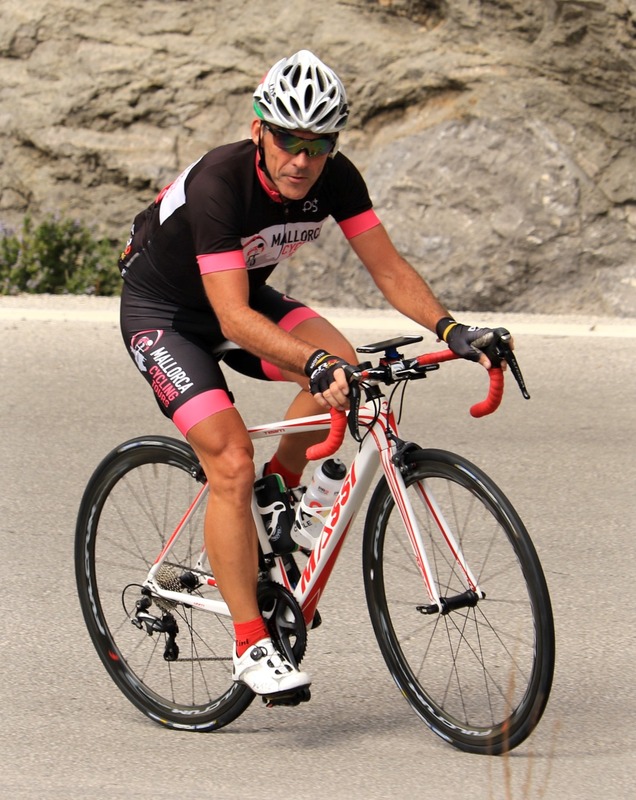 Mallorca Cycling Tours have an experienced and friendly team. The team are always on hand to make sure you enjoy your stay with us. 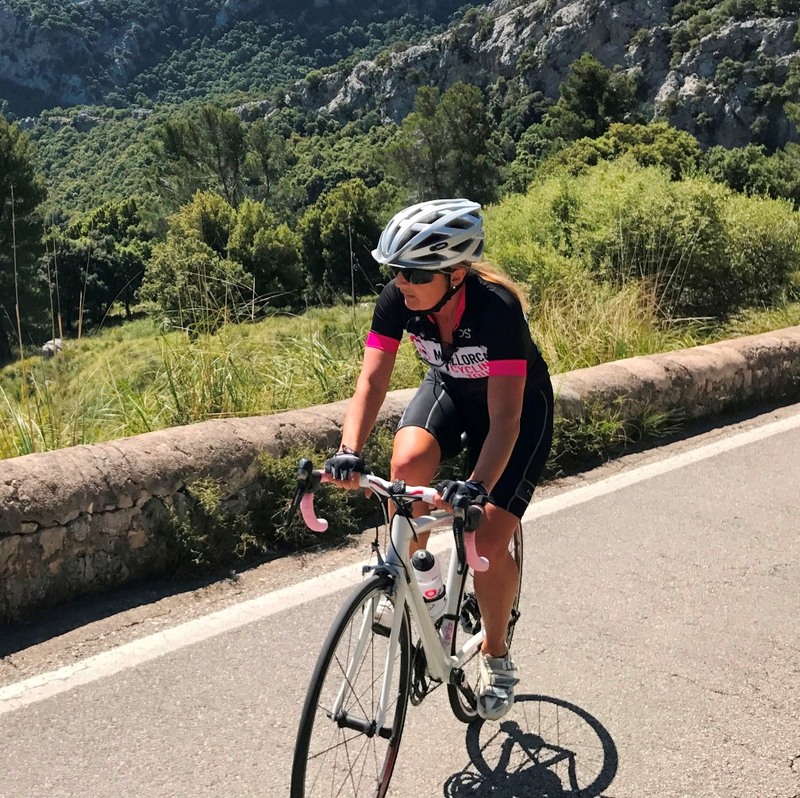 We want you to experience the best cycling Mallorca has to offer and we pride ourselves on the level of service we offer both on the road and off the bike. Tony has been cycling for 35 years. What started as a daily commute soon developed into a passion when he discovered he had a talent. 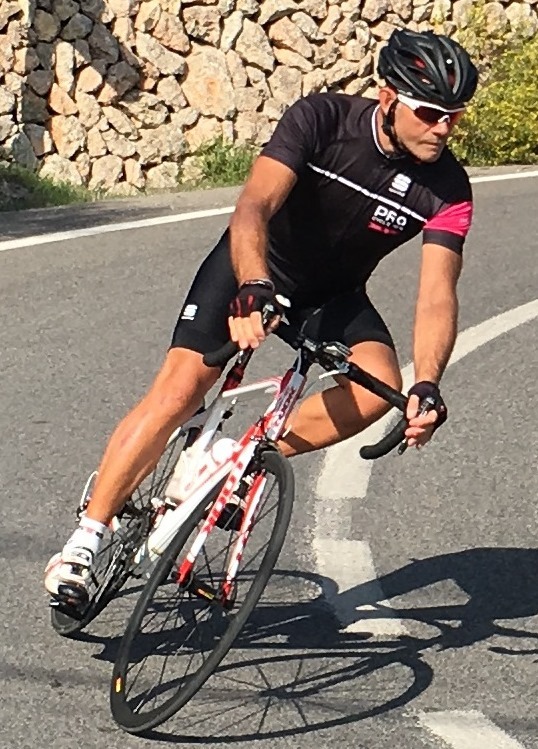 Spurred on by a charity event, Tony became hooked on cycling after completing the most number of laps at Eastway and raising a lot of money for sick children. Soon after this Tony founded the St. Ives CC and the club continues to thrive to this day. 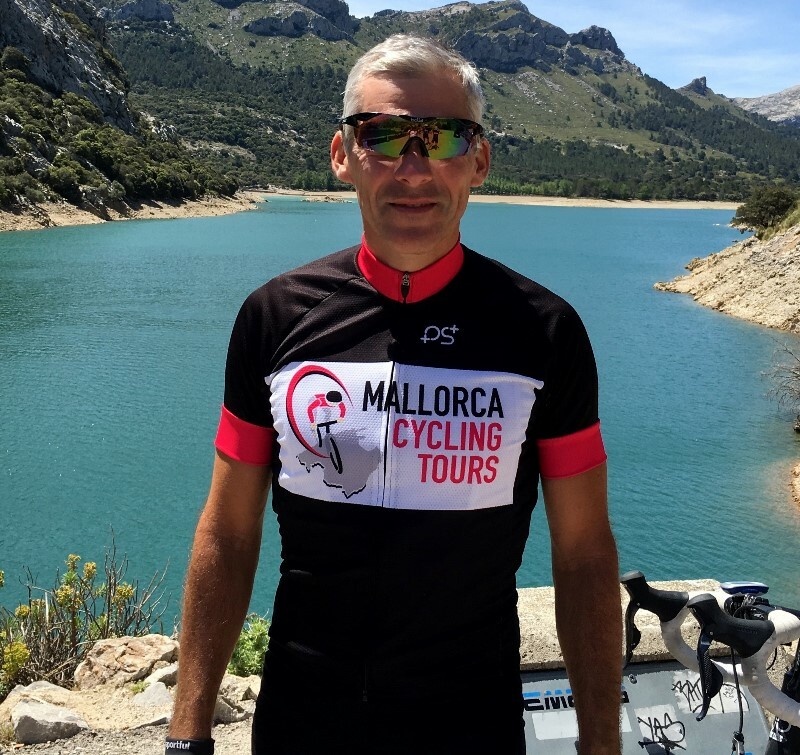 Mallorca Cycling Tours evolved from the many cycling trips to Mallorca that Tony successfully organised for his club members, many of whom return to the island year after year. Tony’s excellent organisational skills, team work and his desire for everyone to enjoy themselves ensures that everybody has a great time. 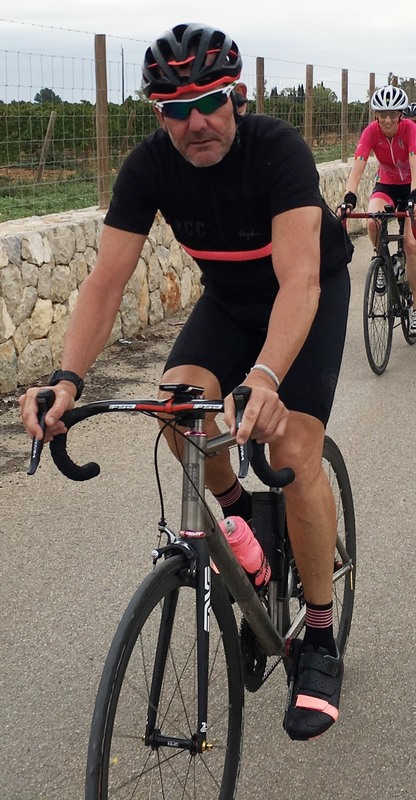 In June 2016, Tony finished 1st in his category at the Tour Of Cambridgeshire Chrono that qualified him to go to the UCI Gran Fondo World Championships. 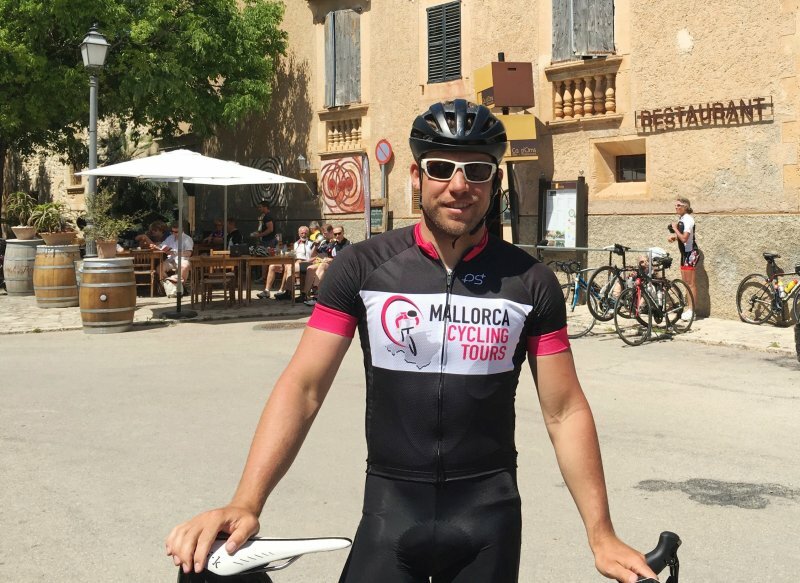 Mark was first introduced to Mallorca as a child when his parents took him along on a Training Camp! After that, it became a regular place to go training, racing, exploring and falling in love with. 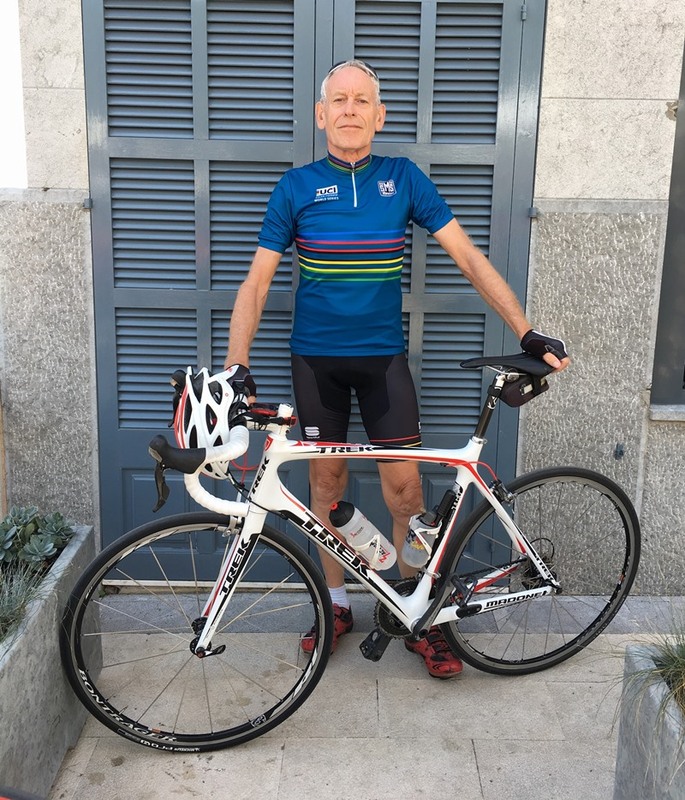 A passion for cycling coupled with a background of running projects, managing and coaching people, it was a good match to be working with Tony on taking Mallorca Cycling Tours forwards. Mark likes to ensure that everyone enjoys their cycling. This means that the routes and pace of the groups are designed to cater from the enjoyable leisurely to the painful training! As Mark is known to like eating rather a lot of cake, you can be assured that there are always plenty of coffee stops! 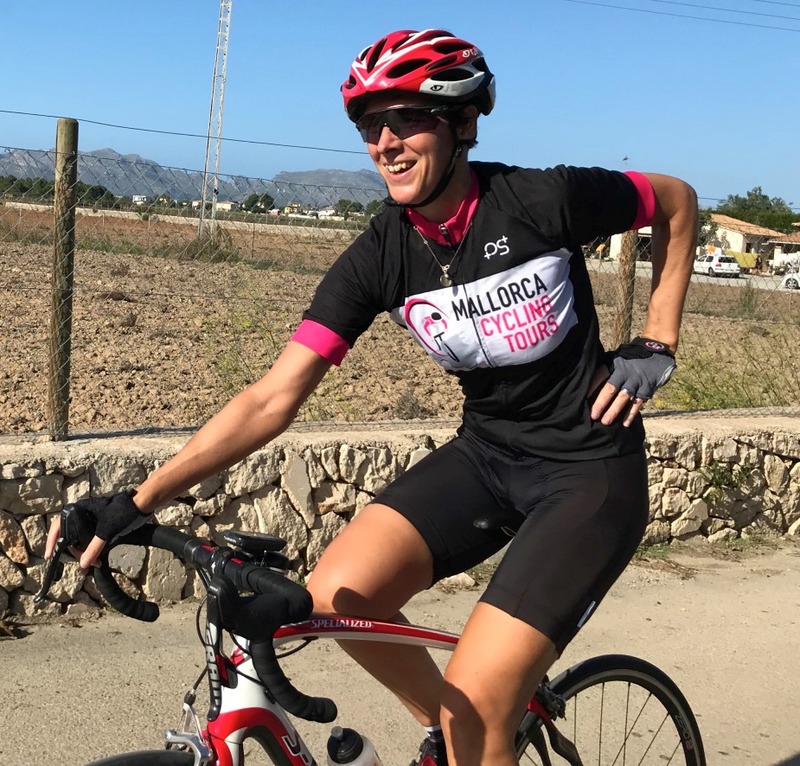 Mallorca Cycling Tours team of friendly guides have been carefully selected for their knowledge of Mallorca, its quiet roads and the best local cafes. 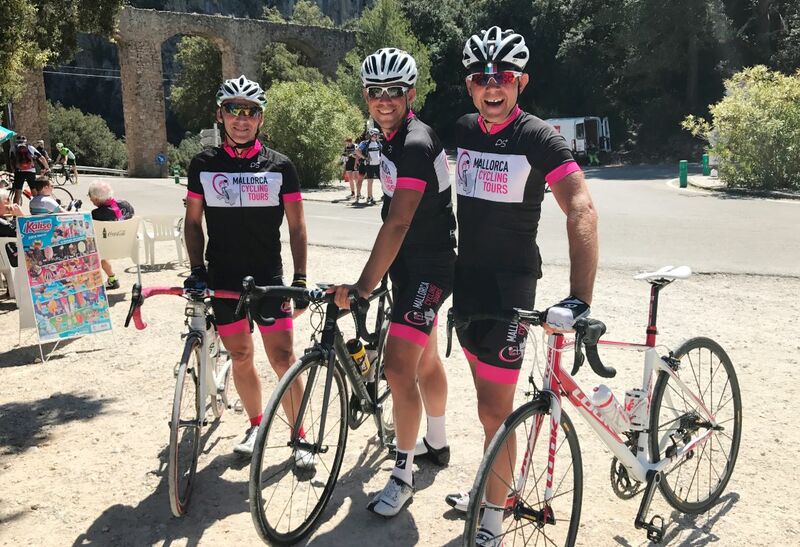 They are passionate about cycling, most have previously competed and are always on hand to offer you advice and encouragement whilst cycling in Mallorca. Our guides are an important part of the Mallorca Cycling Tours experience. 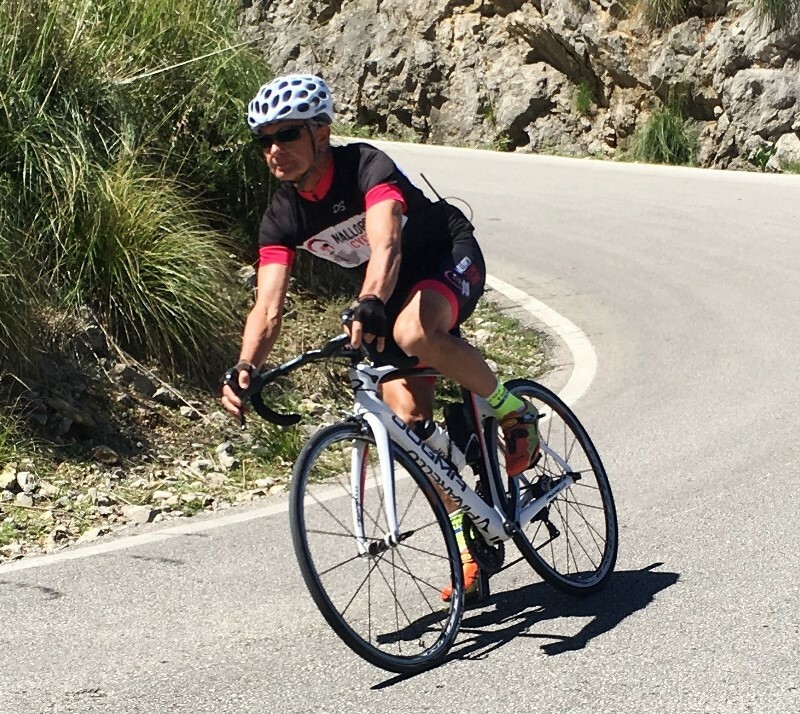 Whether you are training for a specific event or just wish to enjoy riding your bike in Mallorca our guides will ensure you get the most from your Mallorca cycling holiday or Training Camp in Mallorca.